Sneakers are amongst the most favorite shoes for men and women. 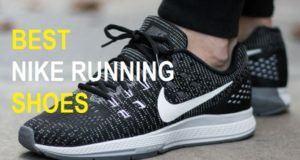 The shoes are not just the regular shoes but are the athletic shoes which are designed primarily for the outdoor activities and for sports and for exercises. But due to their extreme comfortable feel and stylish look they have become a hot favorite of the teens and even the elderly people. Mostly sneaker would have the upper material of mesh, canvas or even leather. But which are the best sneaker brands in Indian. We will be telling you all about that. 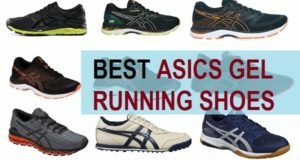 Here we have short listed the best brands for men’s sneakers. Converse is a popular brand for men’s canvas shoes and sneakers. Their design which is very classic and quite simple which is the highlight of this brand for men’s sneakers. This brand offers plain and easy to go shoes which gives you comfort and ease while you are wearing these. A cool pair of white sneakers form Adidas can be your style statement and you will absolutely love them. This is the power of a classic white sneaker for men but the brand has a lot to offer. You can get multiple shades and colors with plethora of variety in this brand. 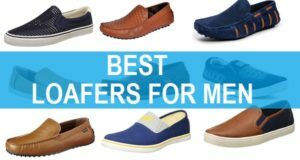 Their offers casual shoes which make men feel easy and relieved. 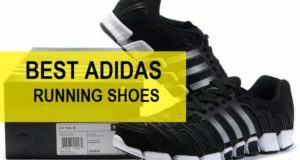 This Sneaker brand offers casual shoes for men and women with affordable prices and good quality. 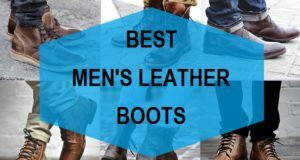 You can use these to pair up with your favorite jeans. A white sneaker looks really good and these days even the reds are quite happening and look a lot better with a blue denim. It is one for the bests selling American brand of sneakers for men. They make variety of sneakers that not only looks appealing but has an edgy and remarkable designs. The shoes are light and apt for the outdoor and sports activities. Their sole material is of high quality and provides sturdy grip that give total control. The everyday wear and very comfortable shoes from this brand are a must for the spots lovers. One cannot emphasis how popular Puma as a brand is? This brand makes multiple variety of men’s sneaker which ahs the trendy designs and styles. The uber-cool styling and patterns attracts the youngsters and adults alike. The comfort factor is another thing that makes Puma sneakers a hot favorite. You can definitely own a pair which can be your go to sneaker. In fact these can be your casual shoes for daily wear too. Nike is one of the best and most popular sports brand across the globe. This brand amalgamates the style with comfort. These Nike sneakers hoes for men are durable and is by farteh best sneaker brand sin Indian for men and women. Not just the Jeans but Levi’s is also known for their sneakers. You can amp up your style quotient by wearing pair from Levi’s. You can either use them for the sport purpose or for wearing them daily for casual hangouts and day time affairs. Their comfortable padded soles gives total comfort even while you are wearing shoes the entire day. Young men like Levi’s sneakers a lot. 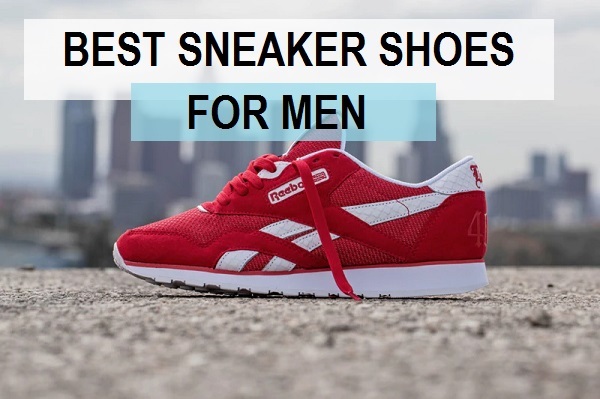 This brand makes very affordable men’s sneakers hoes in different colors and pattern the rubberized sole is suitable for comfort and every day. You can pair these with jeans or any other casual piece of clothing. The brand is trusted by a lot of people in India and has a huge following. The brand is from Red tape that also makes men’s formal and other type of shoes. Fila is also one of the best brand for not just the sneakers but for the sportswear and other related stuff. Their sneakers are pretty simple and easy on the eyes but they are extremely comfortable the ventilation design makes sure to keep the feet free from the odor and sweat. Skechers, a well known brand in the global footwear industry. Their products are also amongst the best selling in India. Their shoes are very soothing for the feet with their dynamic designs and patterns. You can get shoes for gym, running, walking and for everyday use for this brand. The prive is a slightly high but a good branded shoes is worth spending. 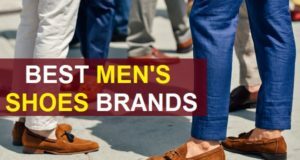 So, these are the best brands for men’s sneakers in India. Hae you tried nay of these? Which is your favorite brand.